Welcome to the fourth episode of The Coode Street Roundtable. The Roundtable is a monthly podcast from Coode Street Productions where panelists James Bradley, Ian Mond, and Jonathan Strahan, joined by occasional special guests, discuss a new or recently released science fiction or fantasy novel. 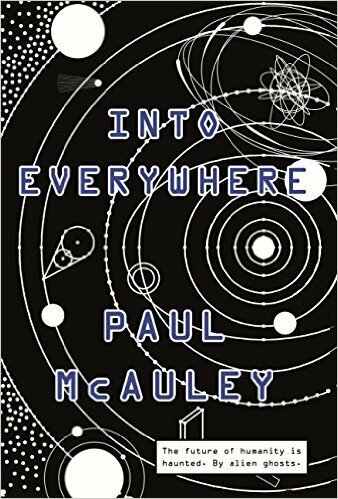 During the podcast Jonathan incorrectly says Paul McAuley’s next novel, Austral, is due in late 2016. It’s actually due in late 2017. Our apologies for any confusion this may have caused. The Coode Street Roundtable will return at the end of May with a discussion of Guy Gavriel Kay’s Children of Earth and Sky. Next Next post: Some Hugo nominations. This time, novel!